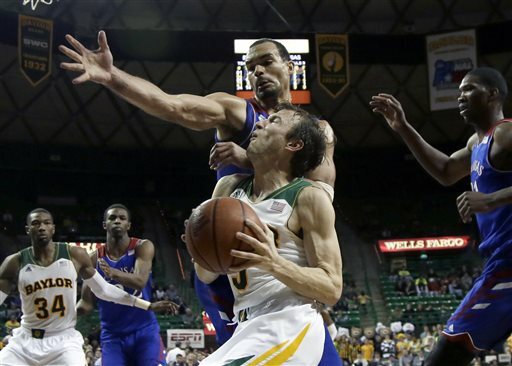 Baylor handily took care of the Jayhawks. Which was expected. Nothing else to see here…. The Cowboys are getting back into a groove offensively but they need to do a better job at defense. Giving up 27 points to a team like Iowa State is not good. Their game against Texas Tech will decide whether or not the Cowboys are Big 12 contenders or Big 12 pretenders. Big win for the Sooners. They’re hitting their stride now. This was a game of runs…. Oklahoma went up big, Texas Tech made a comeback, and then Oklahoma went a comeback of their own. This is the first loss of the season for the Red Raiders but all is not lost. Only Baylor and Texas are undefeated in the Big 12 still. Handing Oklahoma State their second loss of the season would be a good bounce back for Texas Tech. Is Texas legit? I’m not sure. But losing to Texas would prove that they aren’t legit. TCU is having some problems. They need a win against West Virginia next week or else they risk going into the depths of the Big 12 power poll. They finally got their first Big 12 win… And now they have an opportunity at their second. Ouch. Getting a bounce back win against TCU is important for the Mountaineers. No shame in losing to the Baylor Bears. However, a win against the Longhorns could completely change the outlook of the season. Can the Cyclones turn their season around with a win against K-State? We’ll see. 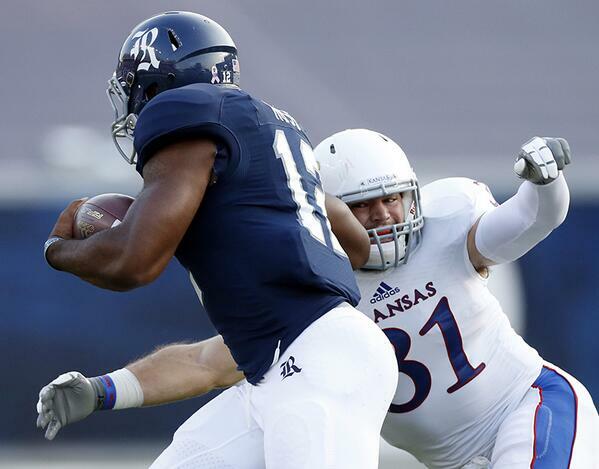 Road woes: Kansas drops 20th straight away game to Rice, 23-14.